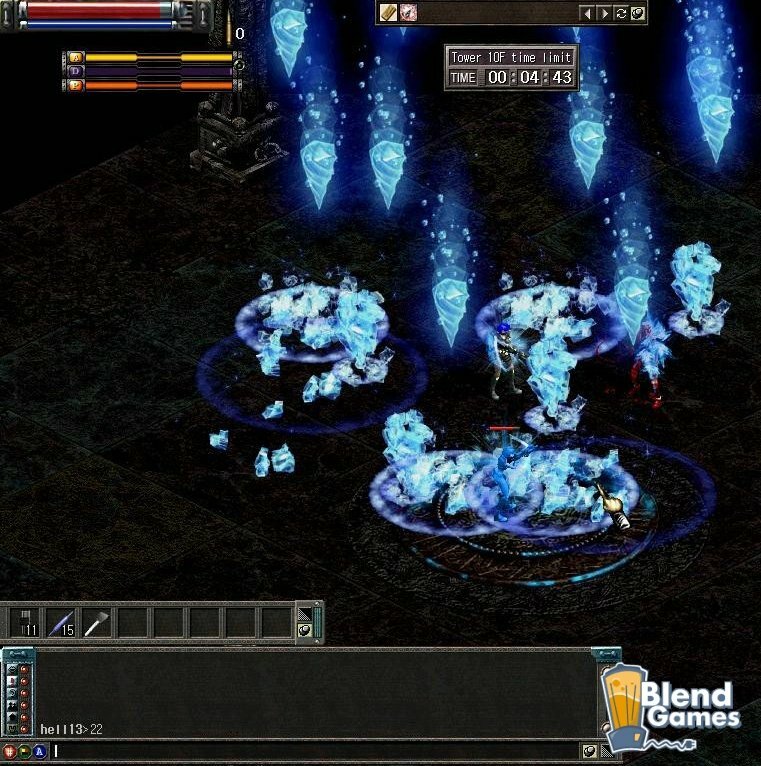 JoyMax has done a wonderous thing -- reviving the hack-infested MMORPG, DarkEden. It was an original, fun game that became over-crowded with the wrong kind of gamers and a huge lack of hacking safe-guards to prevent the game from falling into oblivion. However, Joymax cleaned up the servers, added new content and opened up some new markets for the game. In their continued efforts to keep this dated, yet enjoyable free-to-play MMORPG alive, Joymax has released some new content that adds dungeons and market items to the game's ever expanding interactive world. The new dungeon is called "Hell Garden" is a five-level dungeon for player characters over level 100. There are new bosses to face off against and new rewards to earn while chopping down, blasting through and burning up enemies in this vampire versus slayer MMORPG. For more information about the content update or to gather up more details about the game in general, feel free to drop by the Official DarkEden Website. And remember to stay tuned in with Blend Games for further updates and news on your favorite games.